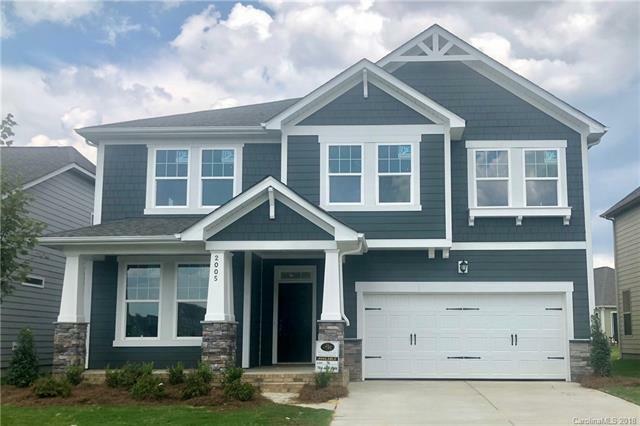 Quality craftsmanship and attention to detail abound in this popular two story plan which is the same as the builders model in a neighboring community! Enter this home and you will find a private study complete with French doors and heavy moldings. The open kitchen features a huge island with linen colored, built in gourmet stainless steel appliances, granite, beautiful backsplash, & pantry. The drop zone is great for staying organized. Upstairs features a huge loft, three secondary bedrooms and hall bath. Master suite features tray ceiling, attached master bath provides quick access to the laundry and huge WIC. Schedule an appointment today, this home will not last long. Contact seller for clarification on roads. Please note Square Footage is based on plans and blue prints.